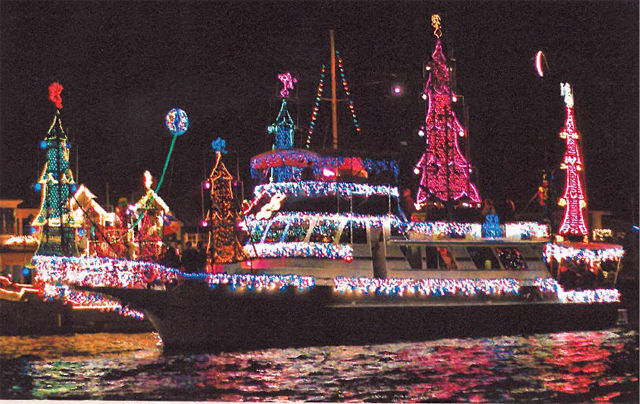 2015 San Diego Holiday Events: San Diego Bay Parade of Lights | 80+ Lavishly Decorated & Lighted Boats, Theme: Christmas Around the World! For two consecutive Sundays, the San Diego Bay Parade of Lights will offer delightful, free fun for your whole family to enjoy! 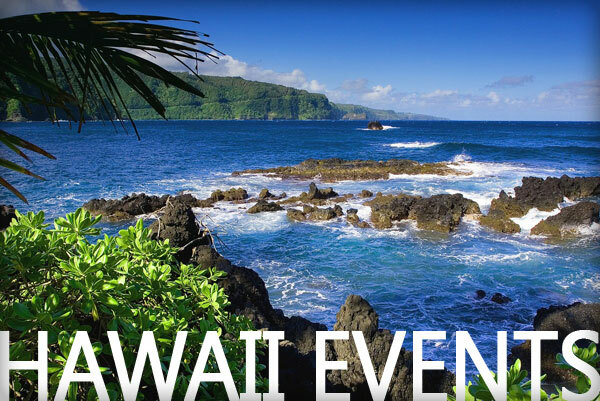 Take in 80+ beautifully decorated boats as they float through the bay! More info below. This entry was posted in All Ages, Events, Family Friendly, Free and tagged 2015 san diego bay parade of lights, 2015 san diego december events, 2015 san diego events, 2015 san diego holiday events, free san diego all ages events, free san diego events, free san diego family friendly events, free tickets san diego, parade of lights san diego, san diego all ages events, san diego bay parade of lights, san diego beer events, san diego december events, san diego events, san diego family friendly events, san diego festivals, san diego holiday events, san diego holiday festivals, san diego holiday light displays, san diego holiday parties, san diego new year's eve parties, san diego new years eve events, san diego nye, san diego ticket giveaways, the new kids san diego, win tickets san diego. We are giving away a pair of tickets to The New Kids at the SILO in Makers Quarter this Saturday, December 12th! To win, comment on this post why you’d like to attend. Winners will be drawn and emailed Friday, December 11th. Enter Promo Code SDPIPELINE & get 20% off your tickets!! 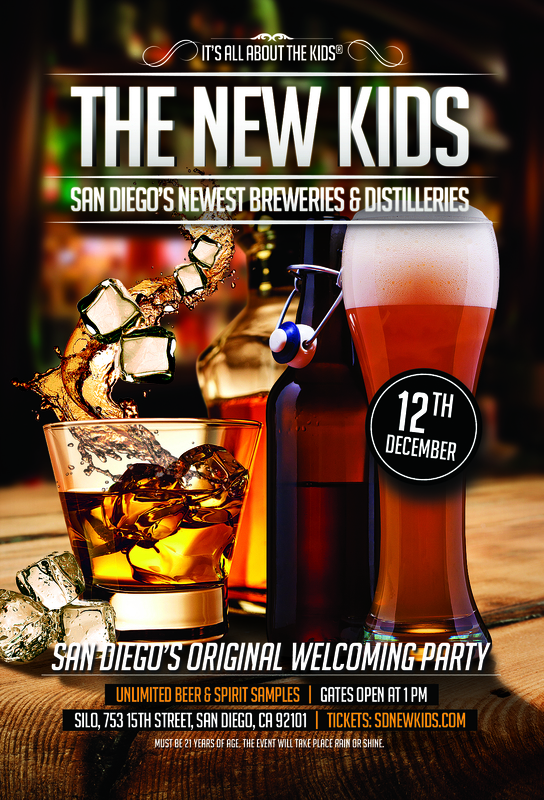 San Diego’s original welcoming party for the newest breweries and distilleries: The New Kids at the SILO in Makers Quarters! 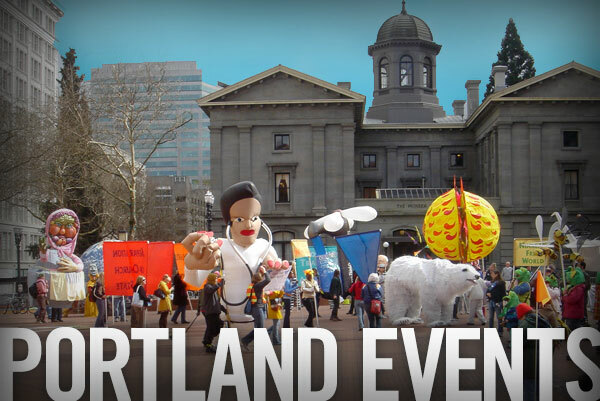 Let’s welcome Abnormal Beer Co., Kill Devil Spirit Co., URBN St. Brewing, Malahat Spirits and many more! 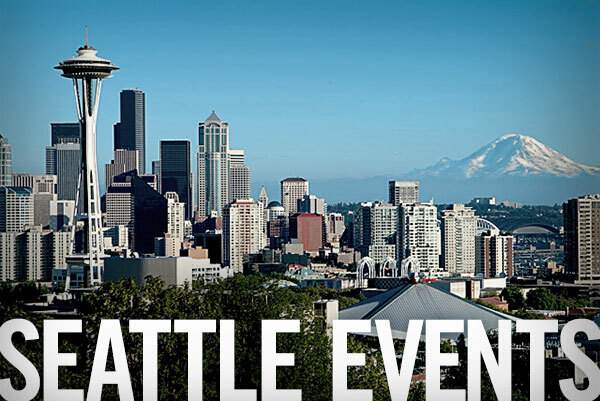 Enjoy UNLIMITED samples of beer and spirits for one low ticket price. Food will be available for purchase. 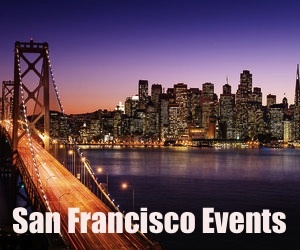 This entry was posted in Events, Food & Drink and tagged 2015 san diego events, free tickets san diego, san diego beer events, san diego breweries, san diego cocktail events, san diego december events, san diego events, san diego new kids, san diego spirits events, san diego ticket giveaways, silo san diego, the new kids 2015 san diego, the new kids san diego, win tickets san diego, win tickets san diego new kids. 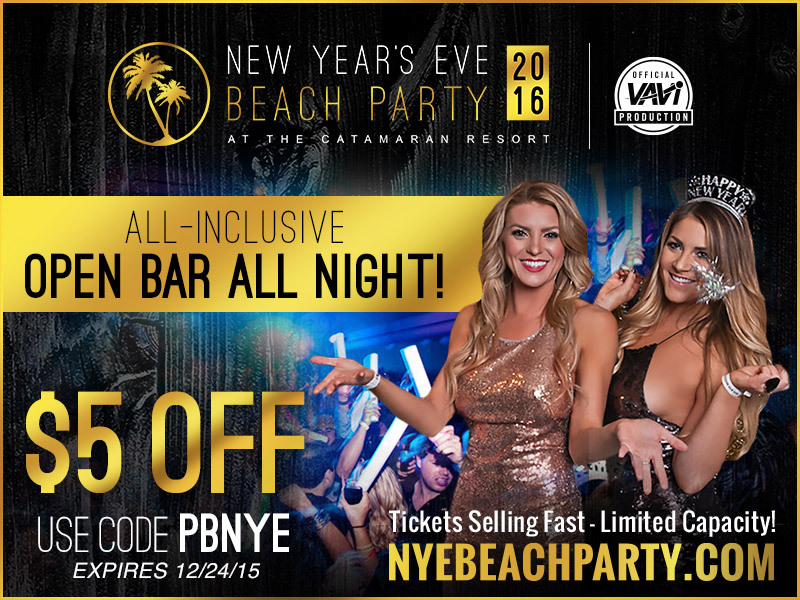 We are giving away a pair of VIP tickets to the NYE Beach Party at The Catamaran Resort on Thursday, December 31st! To win, comment on this post why you’d like to attend. Winners will be drawn and emailed Tuesday, December 22nd. Expanded bar service – more bars and bartenders! 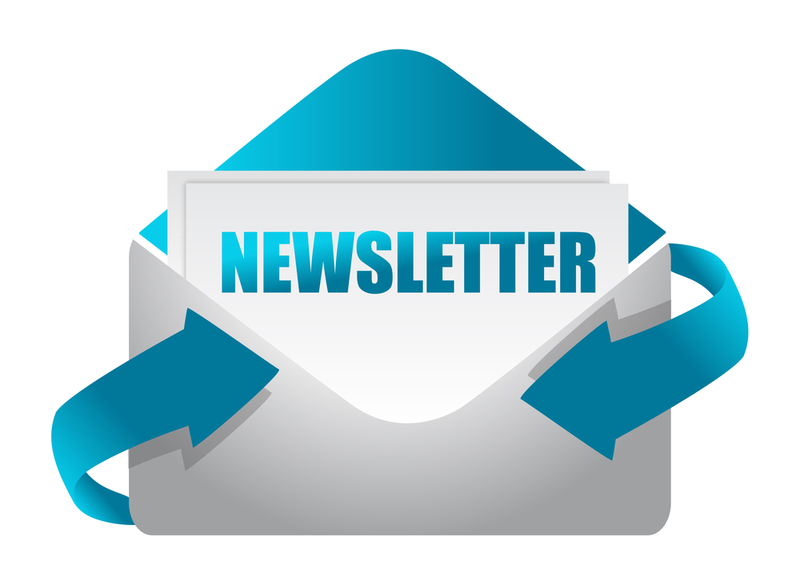 This entry was posted in Events, Food & Drink, Music, Pacific Beach and tagged 2015 san diego december events, 2015 san diego nye events, 2015 san diego nye party, catamaran resort pacific beach, free tickets nye party san diego, nye san diego, pacific beach events, san diego 21+ events, san diego cocktail events, san diego december events, san diego events, san diego free tickets, san diego music events, san diego nye, san diego nye 2015, san diego nye beach party, san diego nye events, san diego nye giveaways, san diego nye parties, san diego parties, san diego ticket giveaway, san diego ticket giveaways.